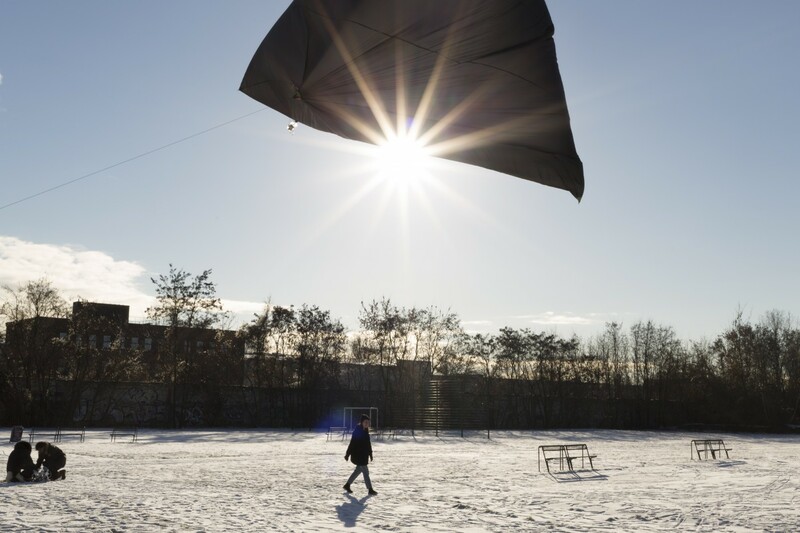 Aerosolar Journeys encompasses the long-term project Aerocene and the metamorphosis of it; from its beginning in the form of Museo Aero Solar to the multidisciplinary global community project it has become. 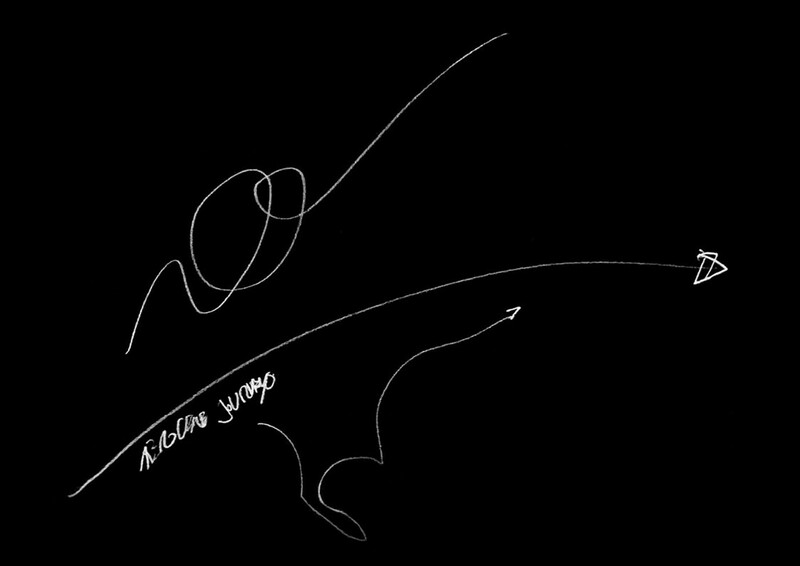 Promoting considerations for alternative life models, Aerosolar Journeys displays how from individual acts, a collective project can emerge. 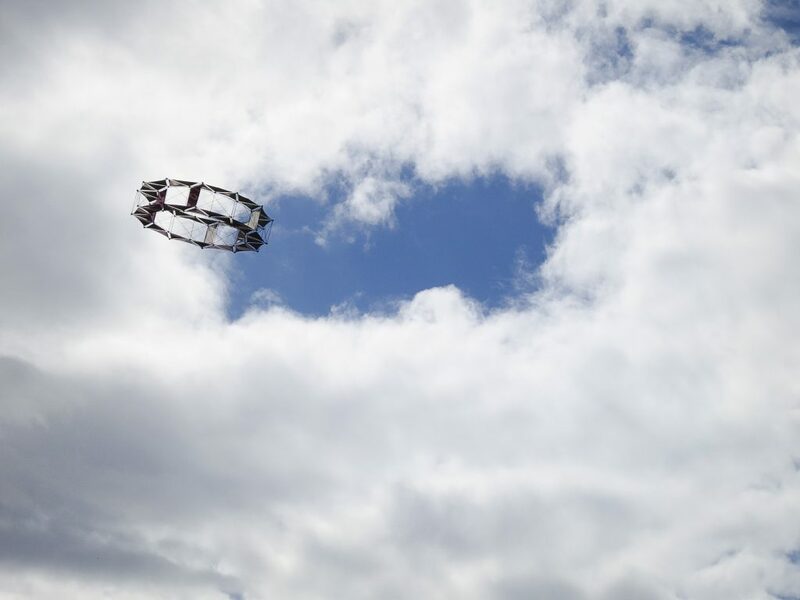 Aerosolar Journeys presents the project Aerocene, the age of air. 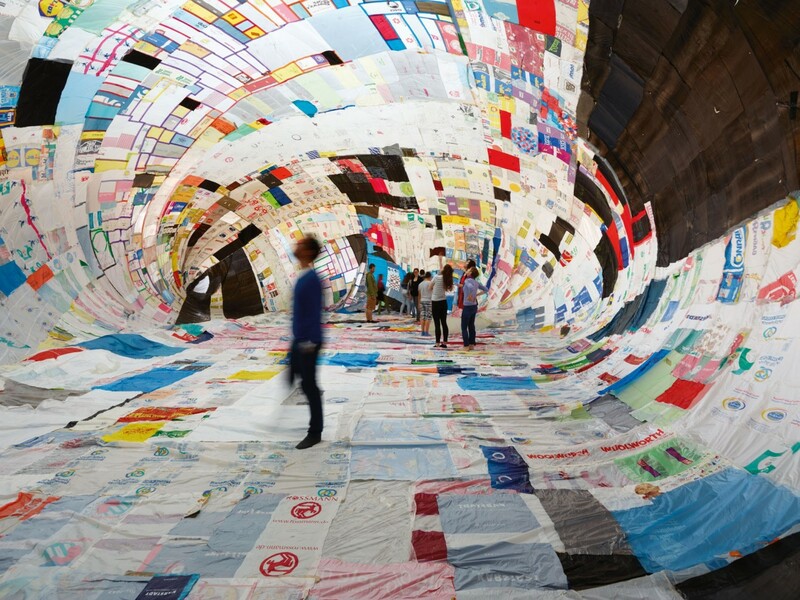 In the wake of the Anthropocene, the project promotes common links between social, mental and environmental ecologies. 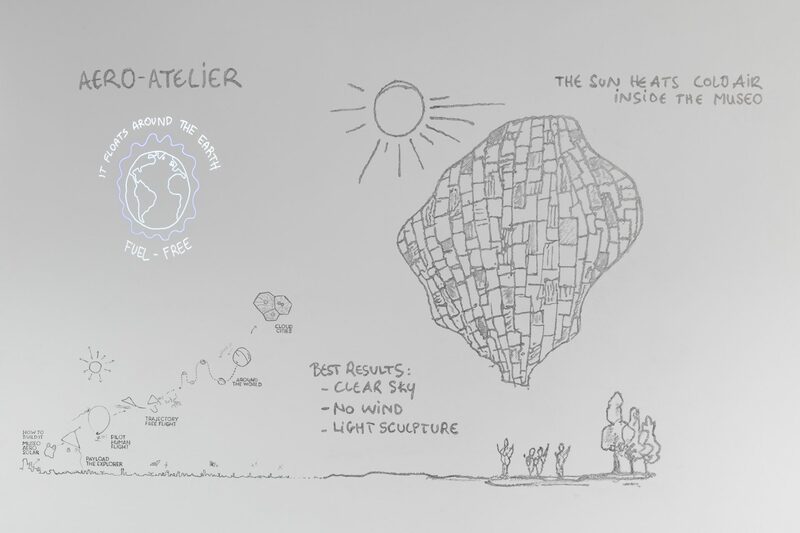 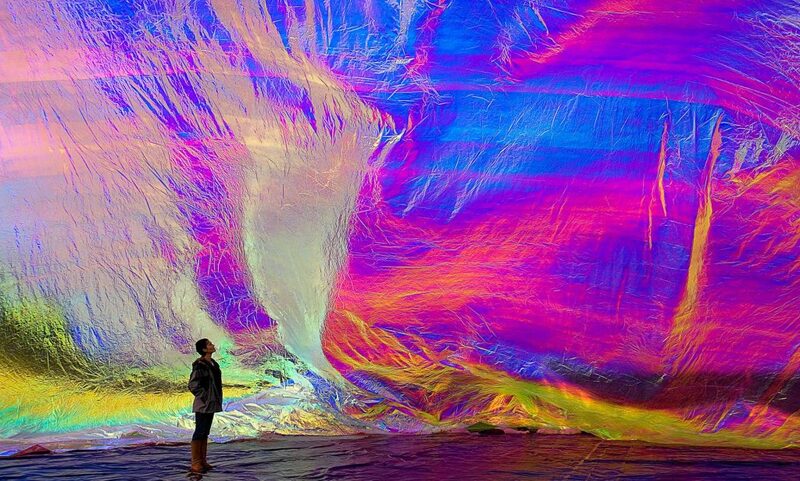 It involves the prototyping of a wide variety of sculptures that float entirely without fossil fuels, gas or solar cells – inflated only by the air, lifted only by the sun, carried only by the wind towards clean and sustainable futures. 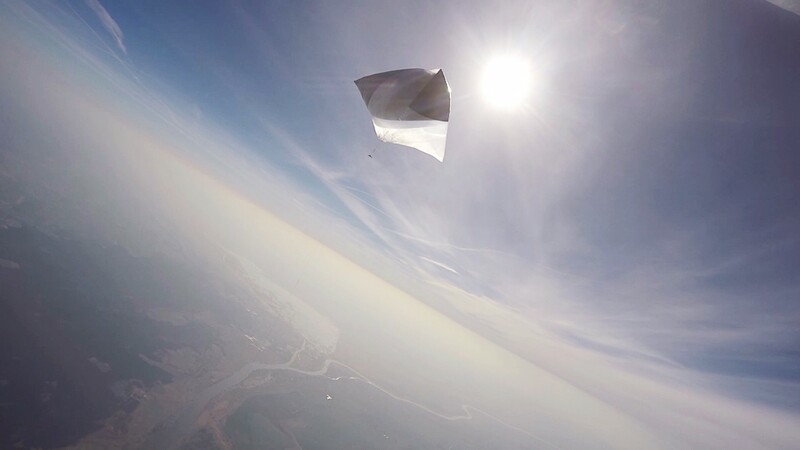 To aero-float is to travel in the air without burning fossil fuels, without using solar panels or batteries, and without rare gases. 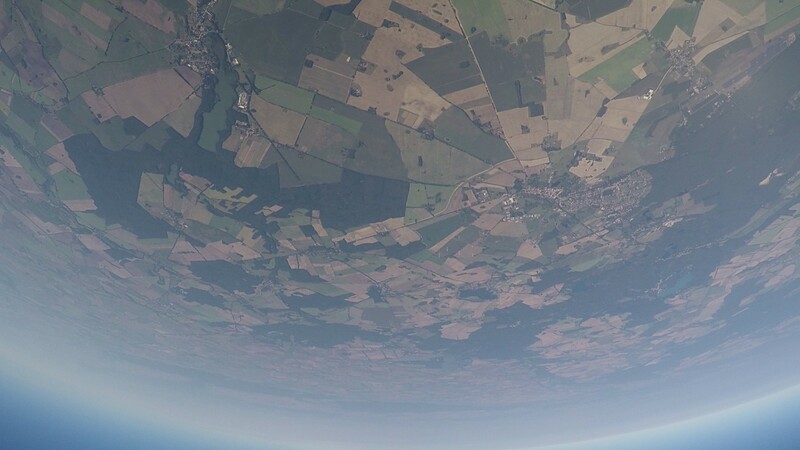 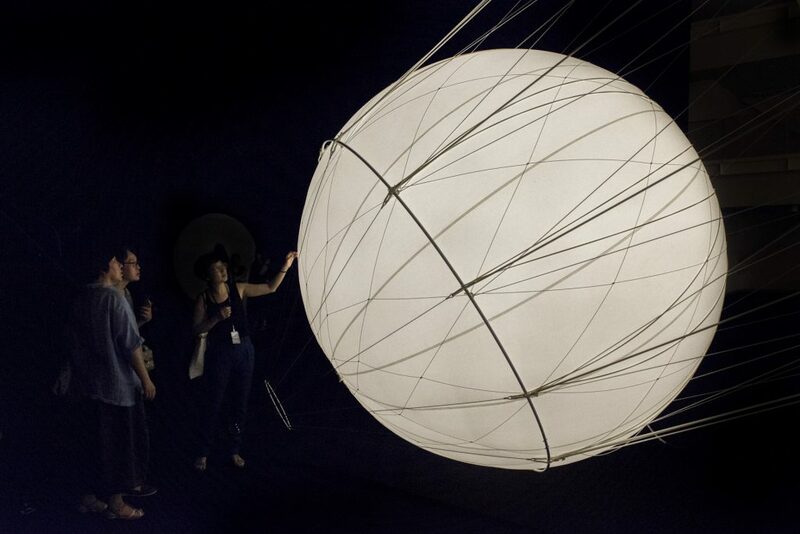 Aerocene holds a message of creativity and cooperation for a world of tumultuous geopolitical relations, reminding us of our symbiotic relationship with the Earth and all its species. 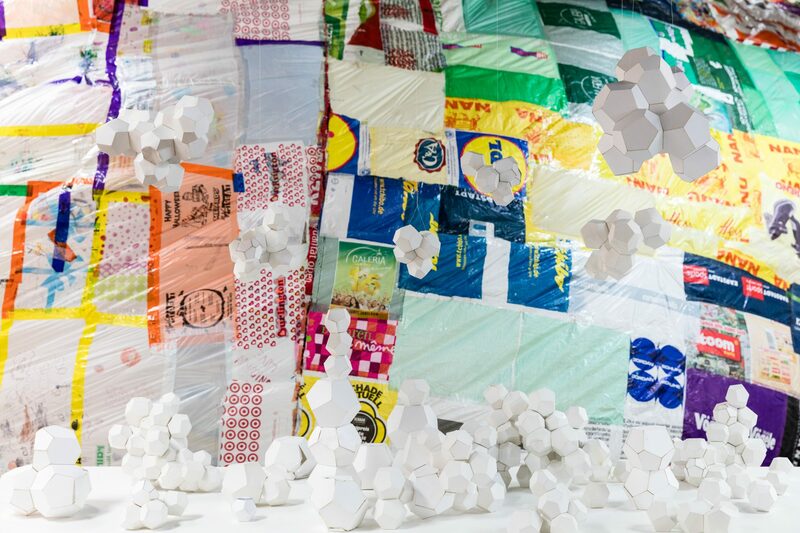 Alongside multiple fascinating sculptural visions, the exhibition shows the beginnings of the Aerocene research, namely Museo Aero Solar (2007–present) an airborne form made solely from reused plastic bags. 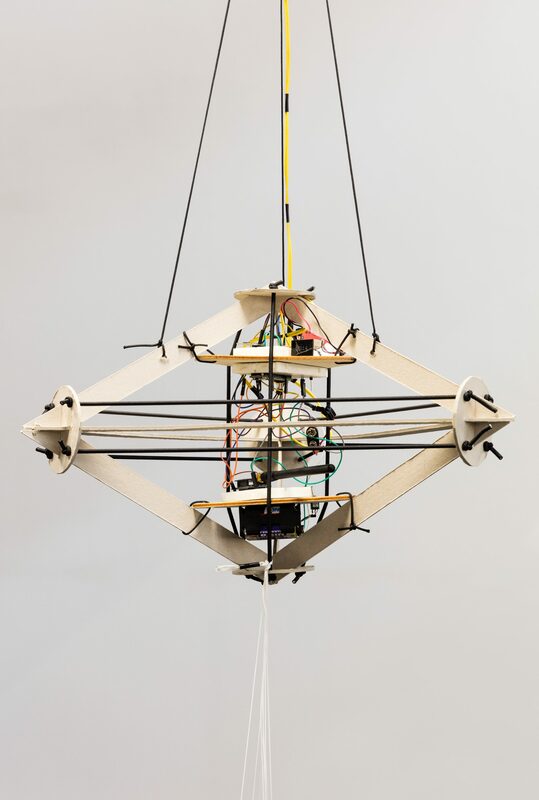 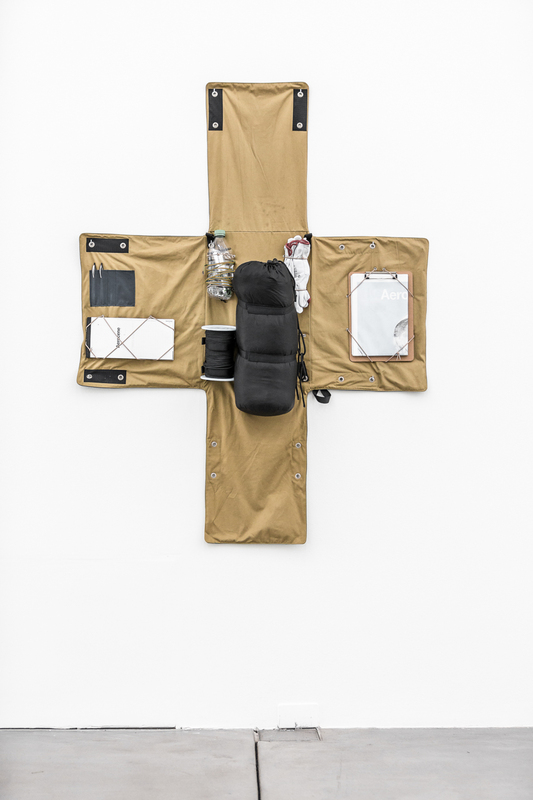 What began from the premise of a collection has unfolded to be an urgently necessary investigation on coexistence, aeronautics, and architecture, aimed to rethink the way we navigate new territories and venture beyond the rules of gravity. 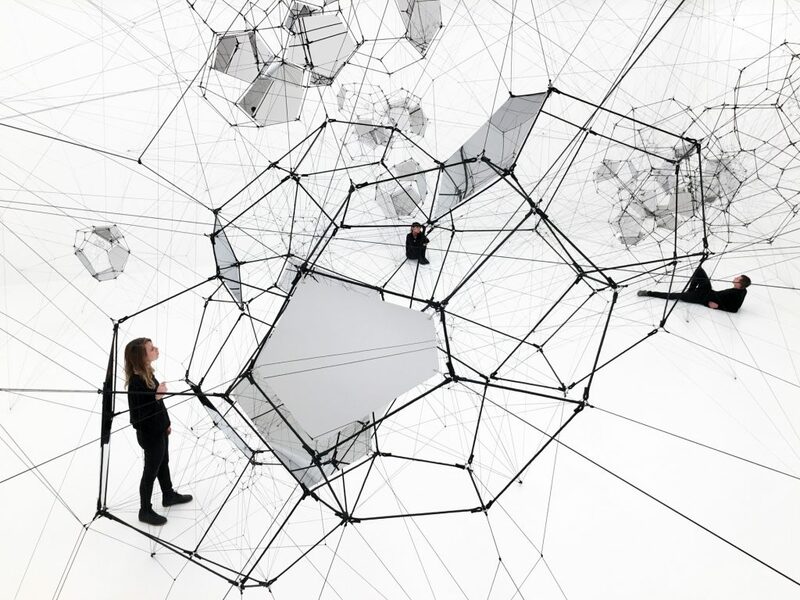 In a fascinating use of the platform of the museum, Museo Aero Solar shows how a collective project can emerge from individual acts, and potentially retake a polluting product and transform it into a mind-expanding material. 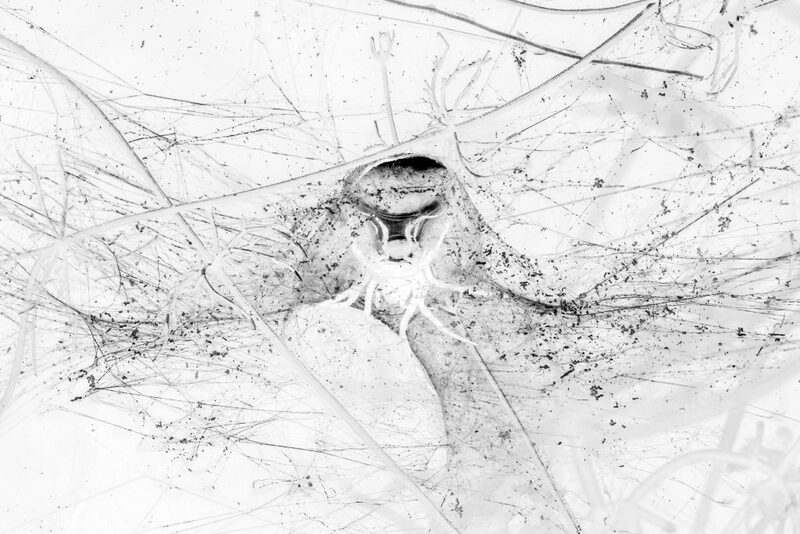 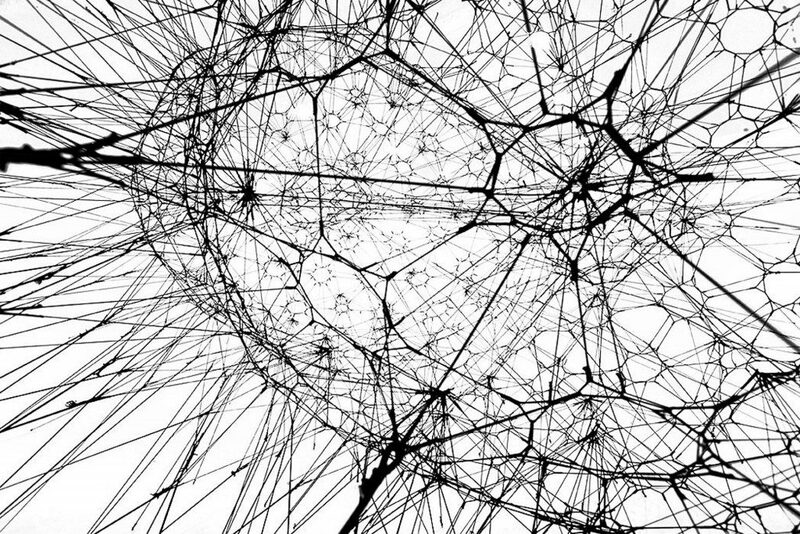 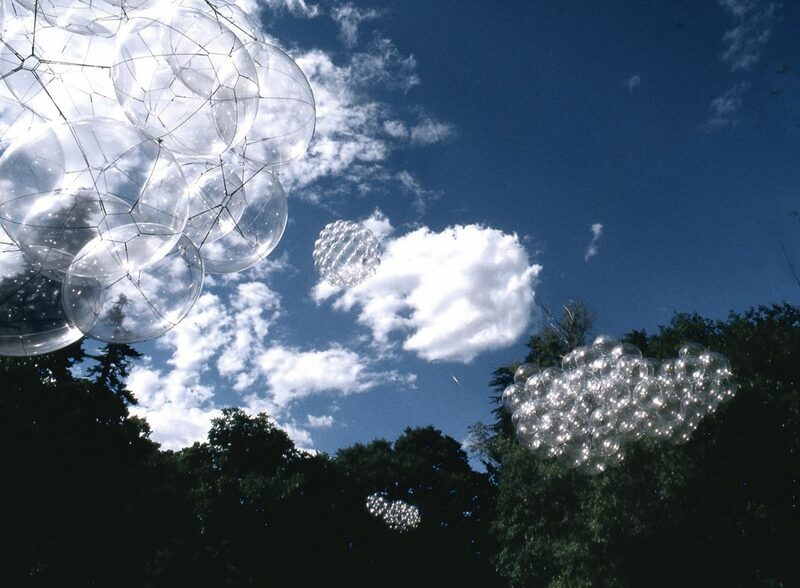 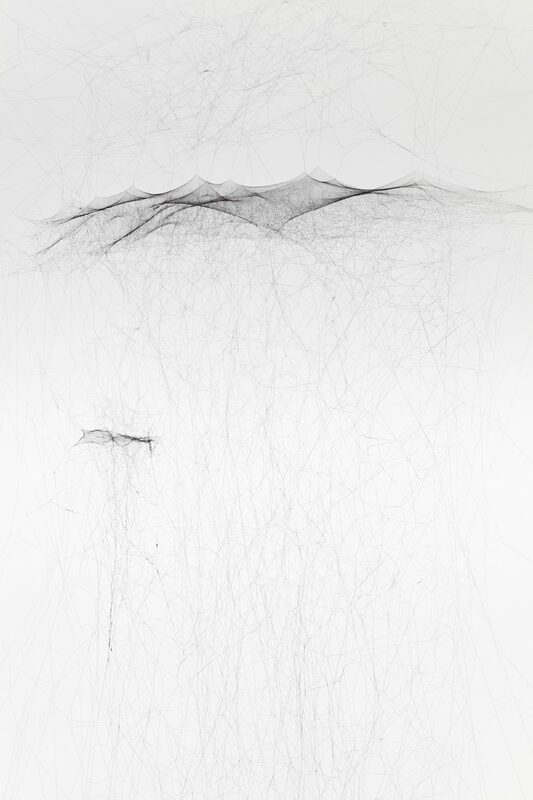 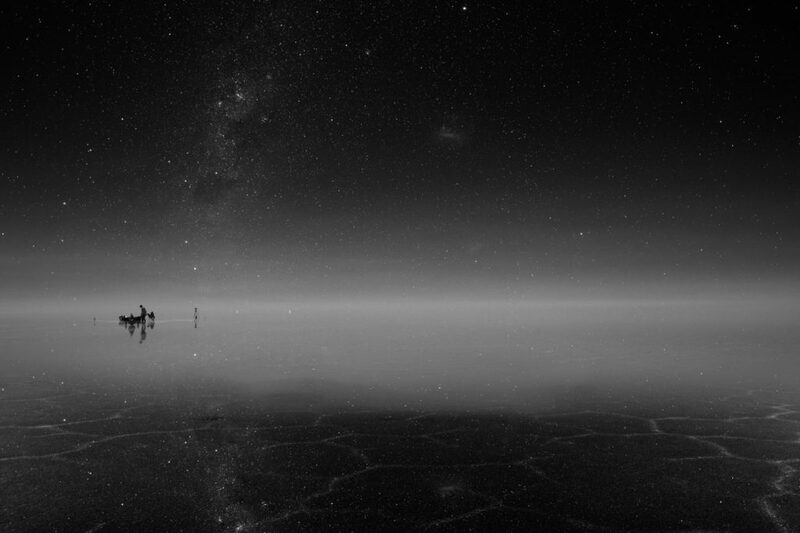 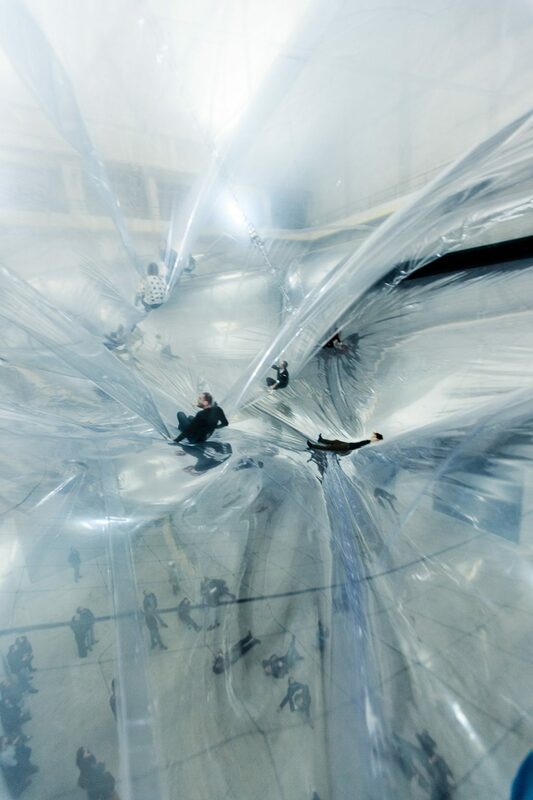 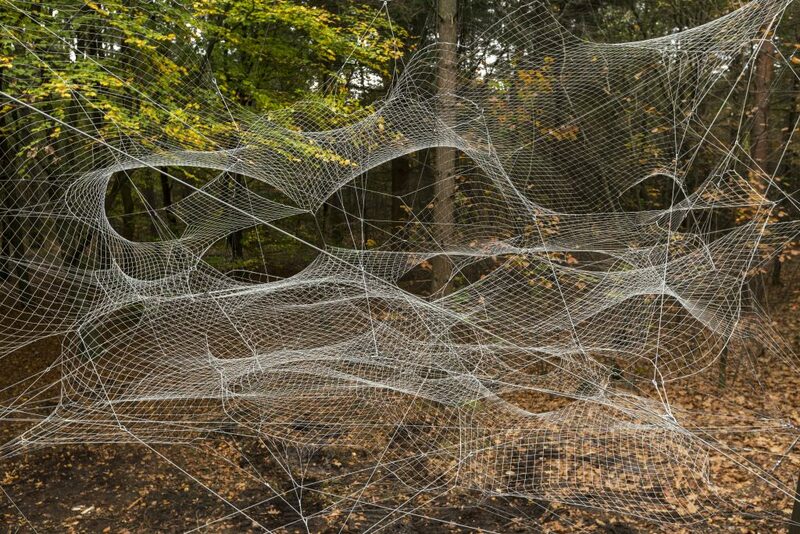 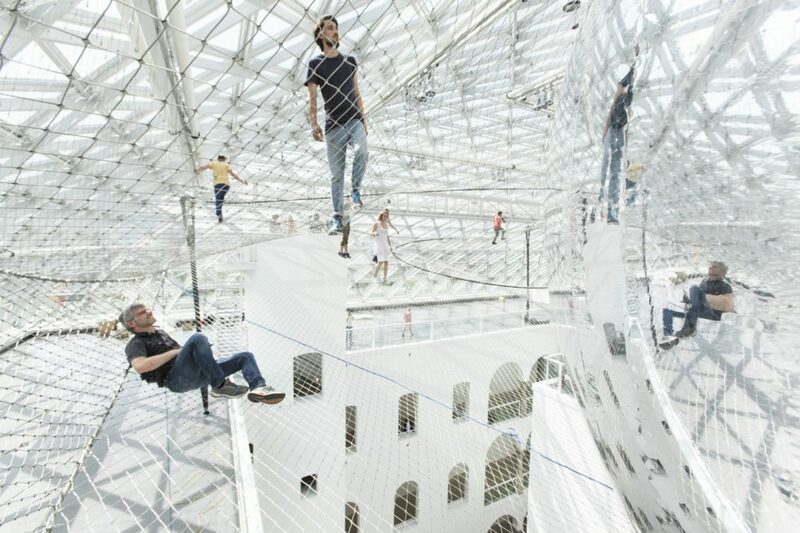 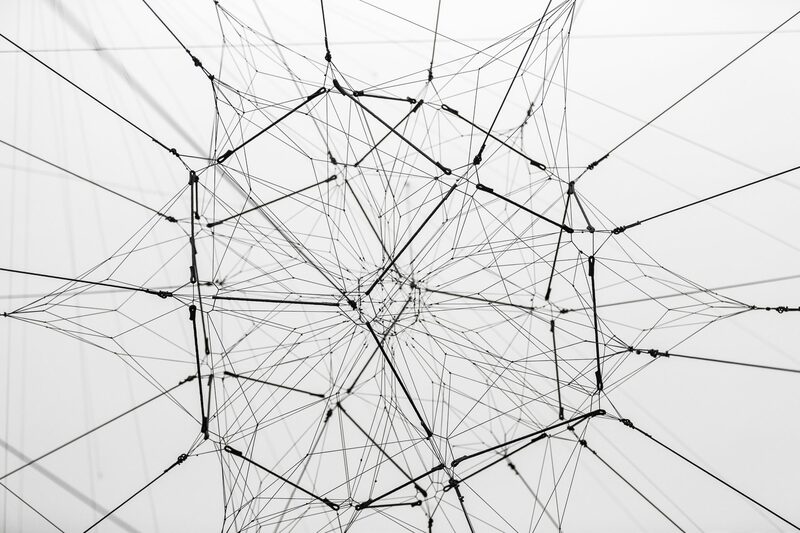 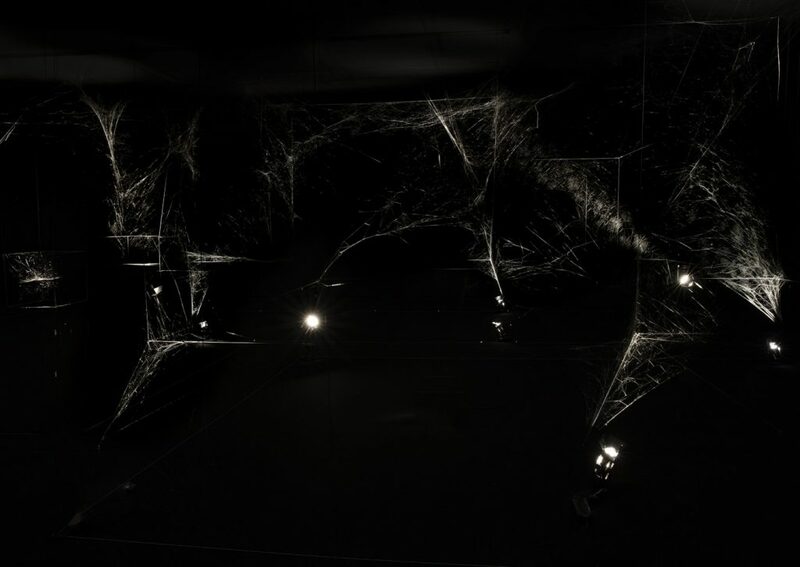 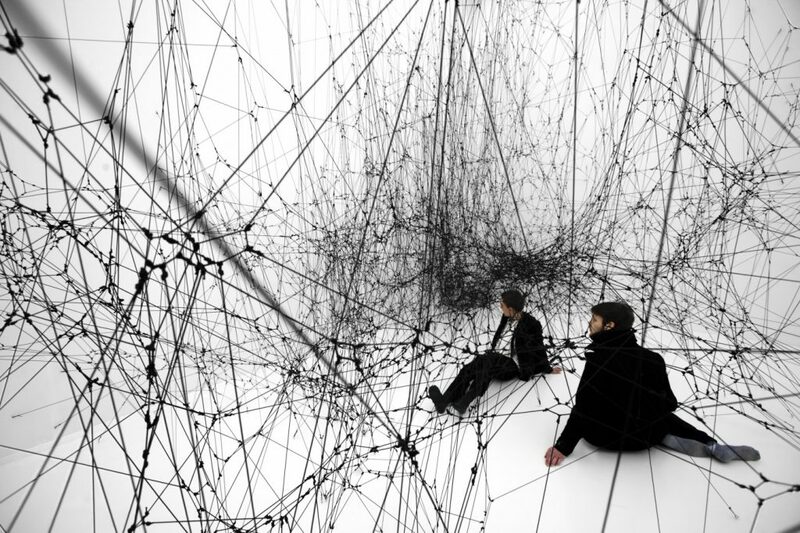 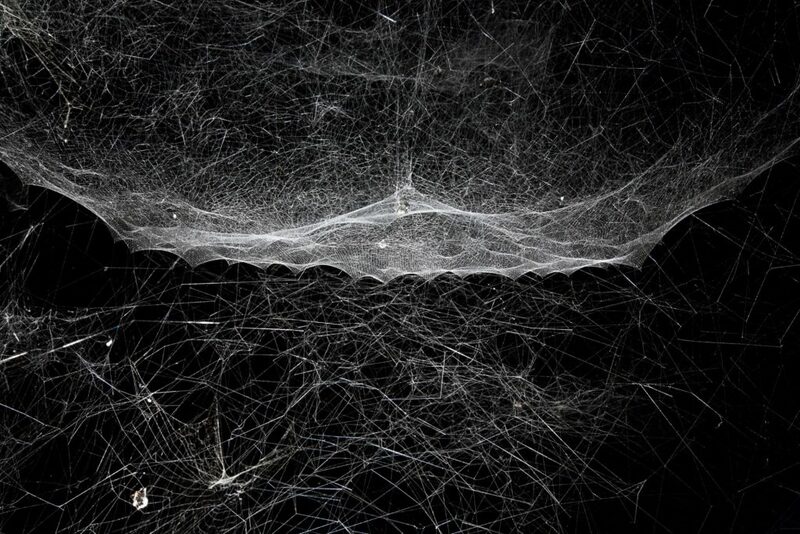 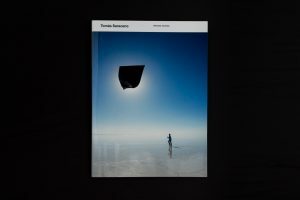 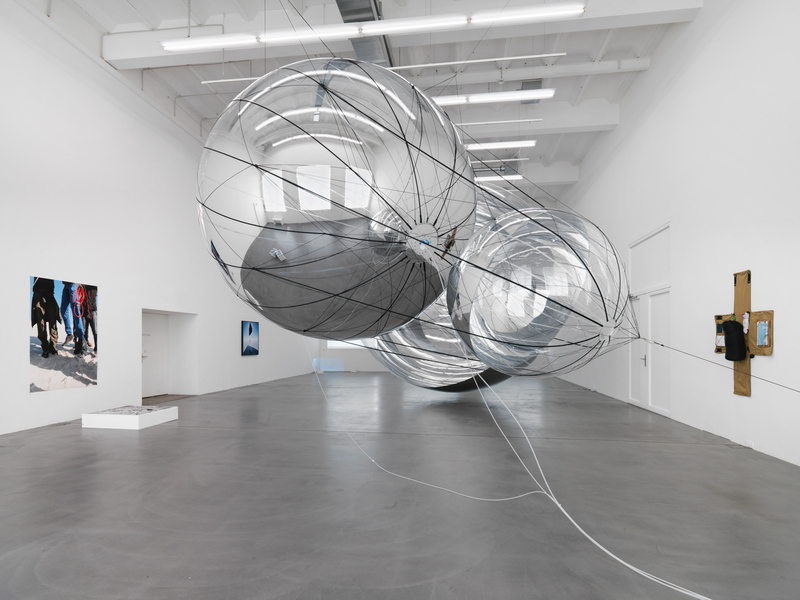 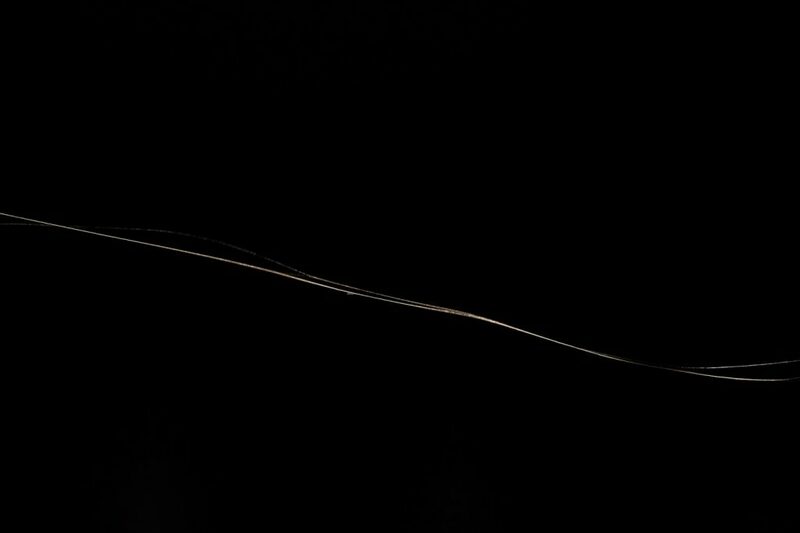 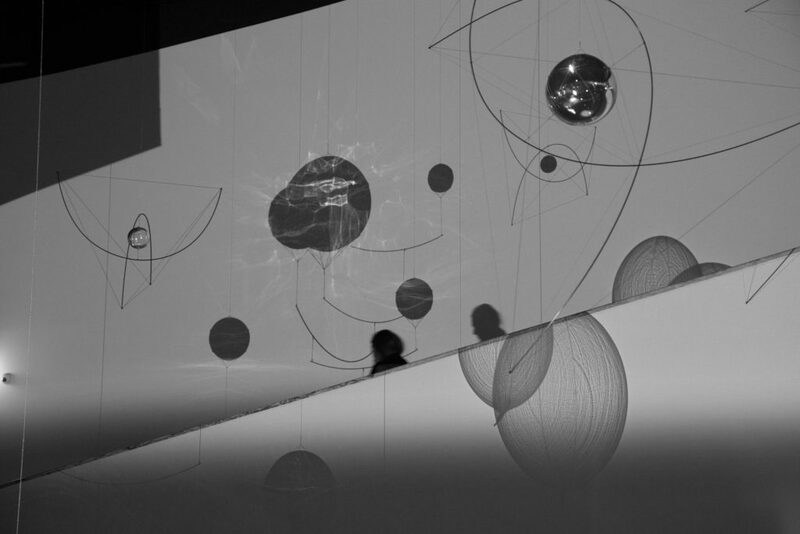 Saraceno focuses on considering alternative life models that propose a more sustainable relation to the environment. 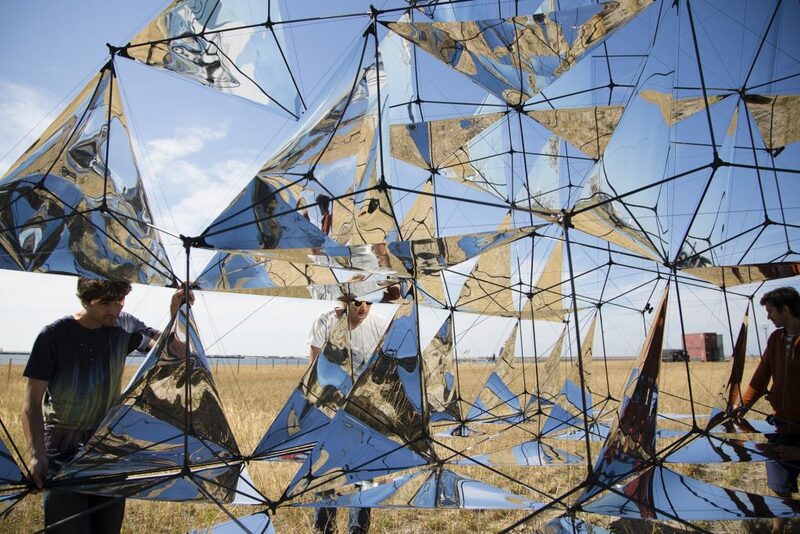 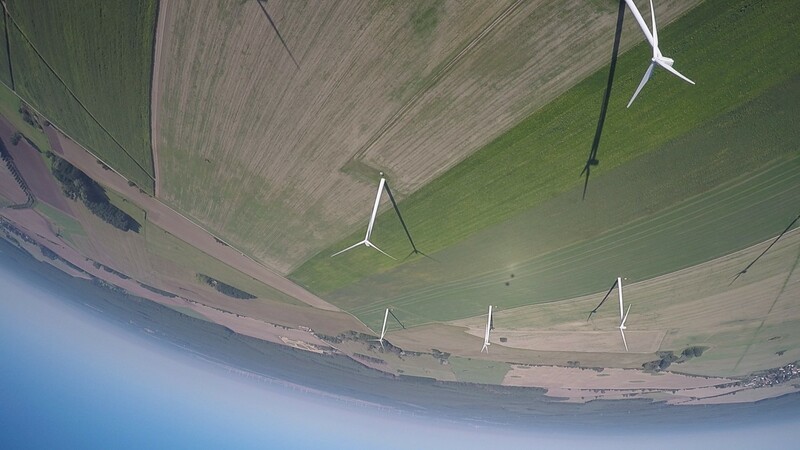 Through a series of sculptures, objects and installations, Aerosolar Journeys presents the results of a long-term research project conducted through interdisciplinary collaborations with institutions and individuals all over the world.